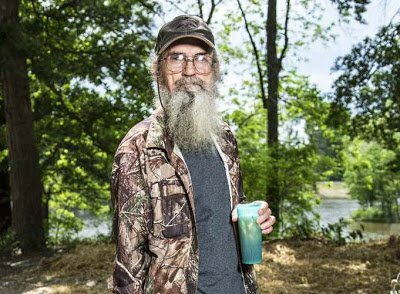 Next episode of Duck Dynasty reveals how Si Robertson shows up to work on a mobility scooter, claiming to have an invisible injury from a fender bender with nephew Willie. After losing her beloved turtle “Mr. T”, Miss Kay Robertson enlists Phil on a mission to find a new pet turtle. Duck Dynasty new episodes return on Wednesday, October 2, 10/9C.